With 15 years dedicated to contract management, strategic advice, negotiation and pre-legal and legal actions. 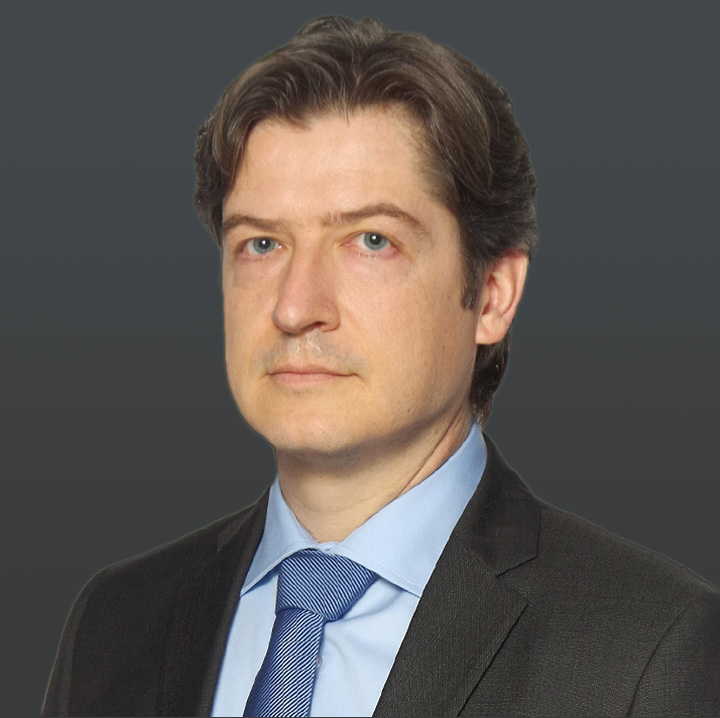 Frédéric has extensive experience in dispute resolution related to large construction and industrial projects where he provides guidance on contractual issues, participates in legal agreements, claims negotiation and settlement. His mediation skills have given him a wide experience in various sectors, as well as in numerous countries, enabling him to advise on the most efficient strategic routes, synthesizing all technical, commercial, and cultural aspects of a dispute. For five years before he specialised in contract management he worked as a project and planning manager. Frédéric is a certified mediator in trade disputes (juridical & conventional mediations), is trained as an arbitrator, and is a member of the Arbitration and Mediation Centre of Paris (CMAP). Matthieu Hue, Lawyer, Augure Avocat, Paris.